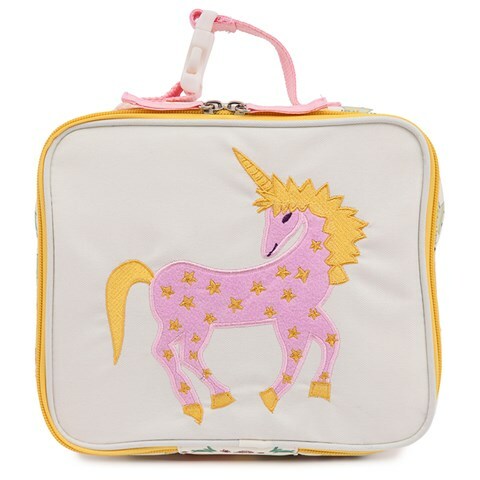 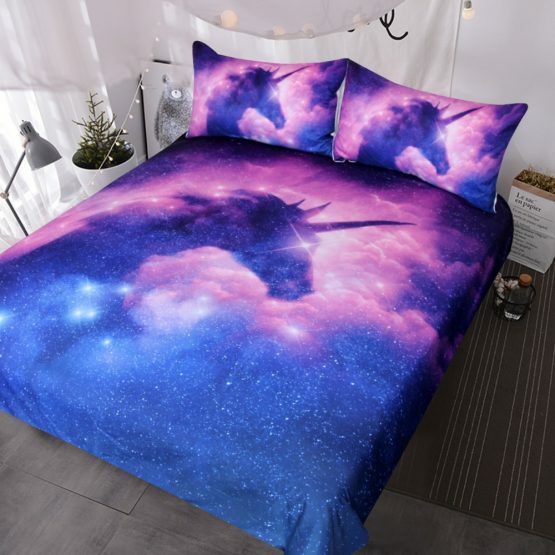 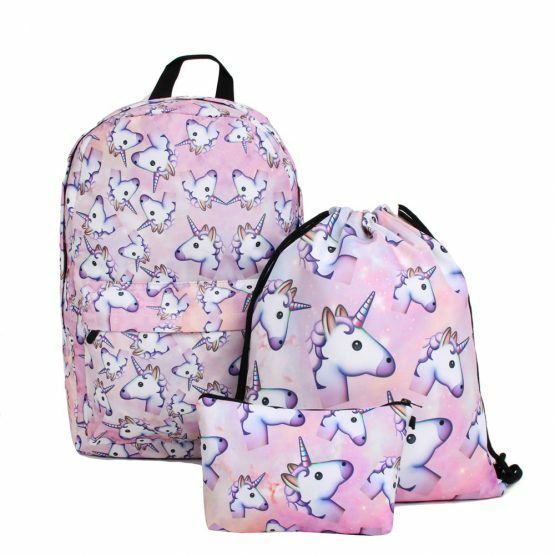 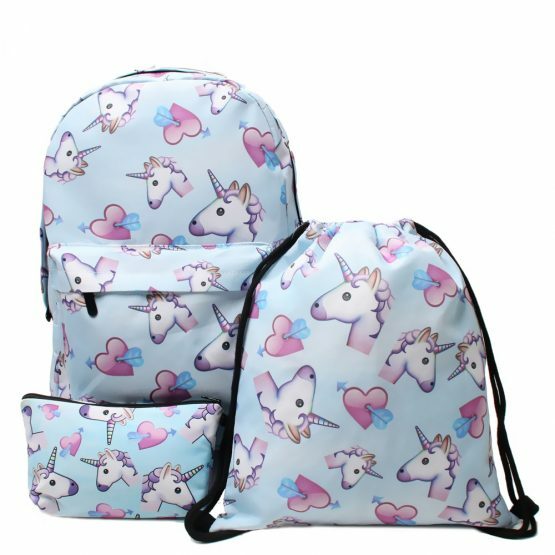 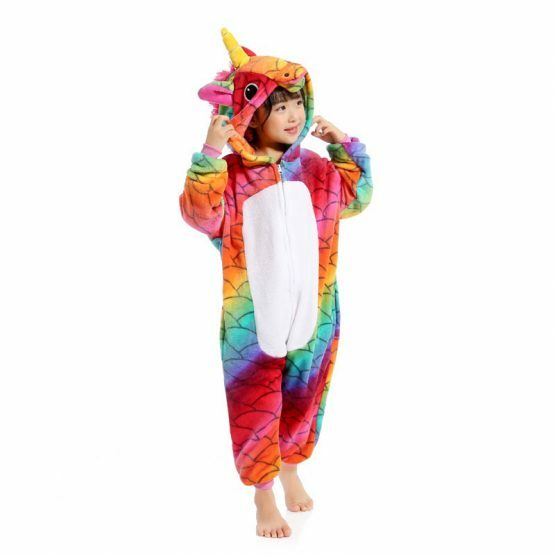 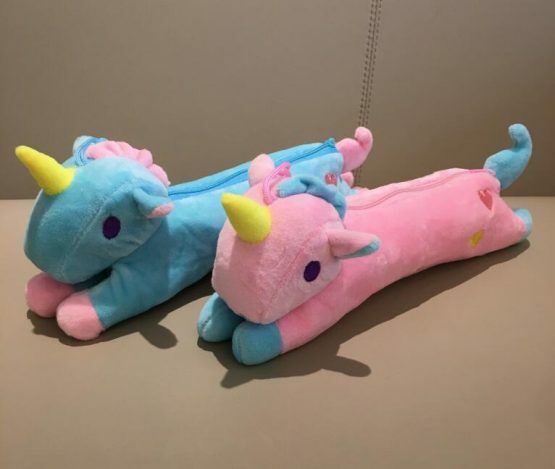 One of the joys of being a child is the fact that there are entire worlds of imagination to explore – and for generations, one of the most beloved of companions on this journey has been the Unicorn. 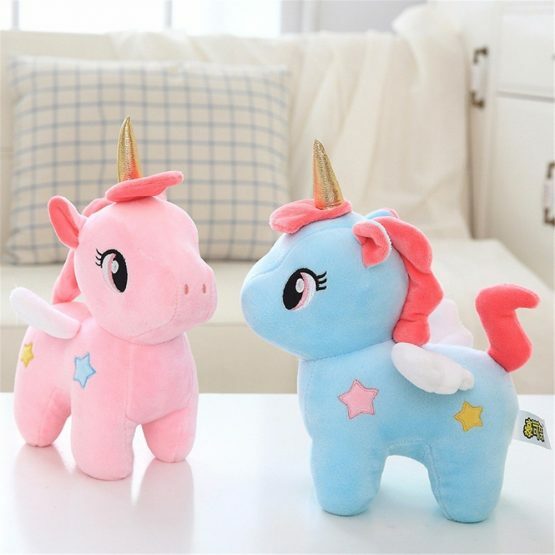 These mythical beats have provided children with the inspiration to explore the wonders of the make-believe – and at the same time inspired them to greater heights of creativity and simple enjoyment of the world around them. 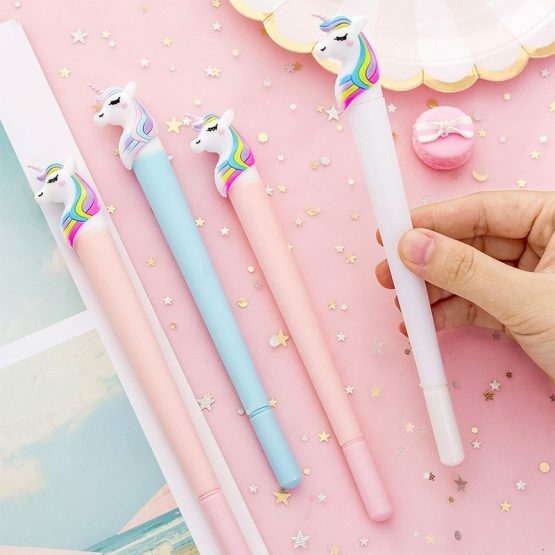 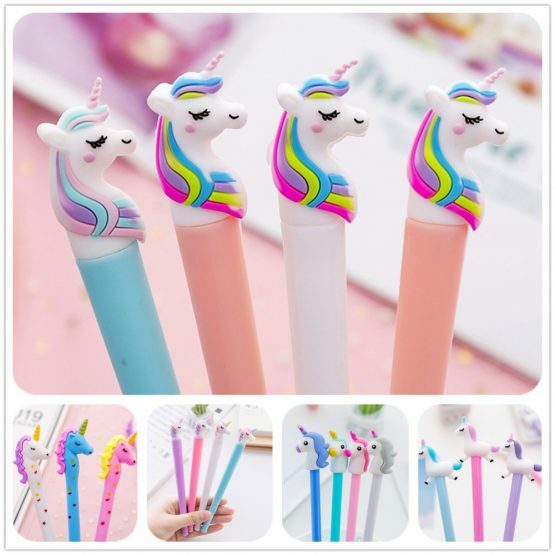 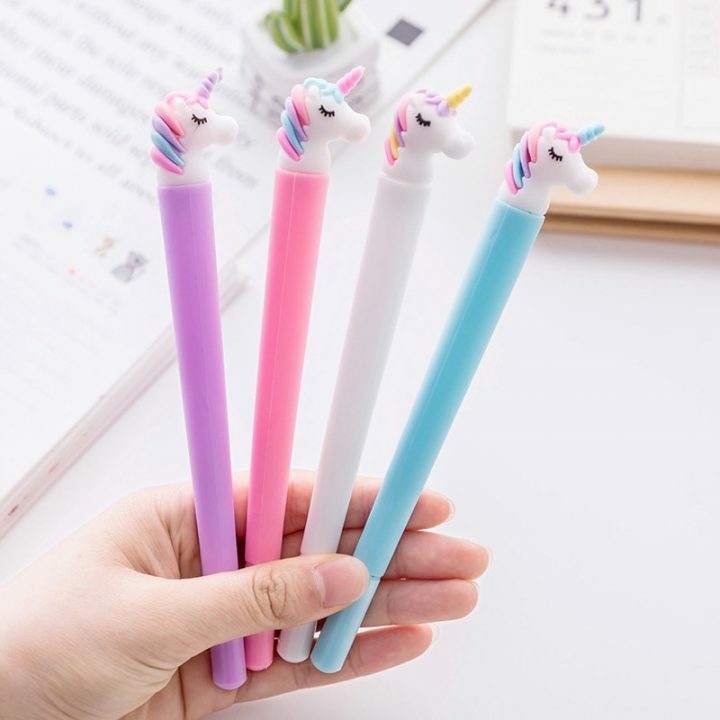 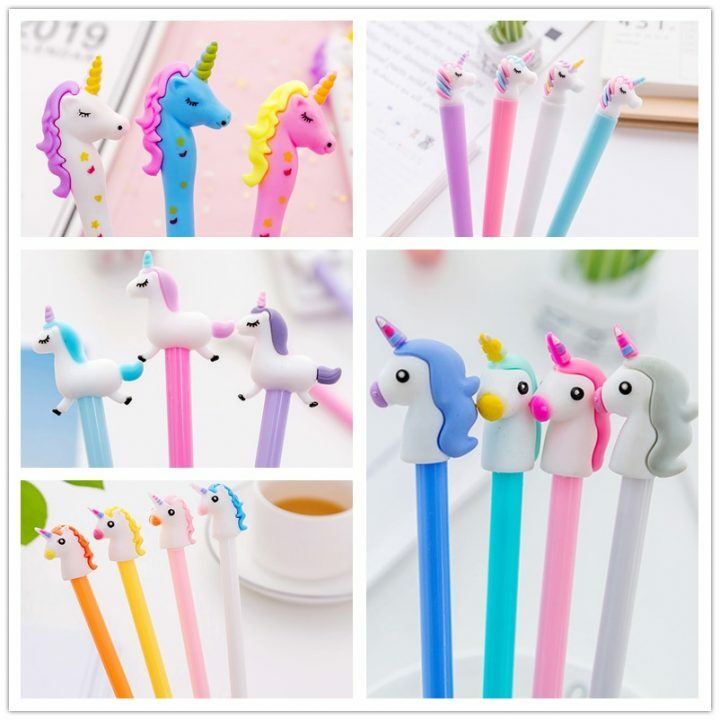 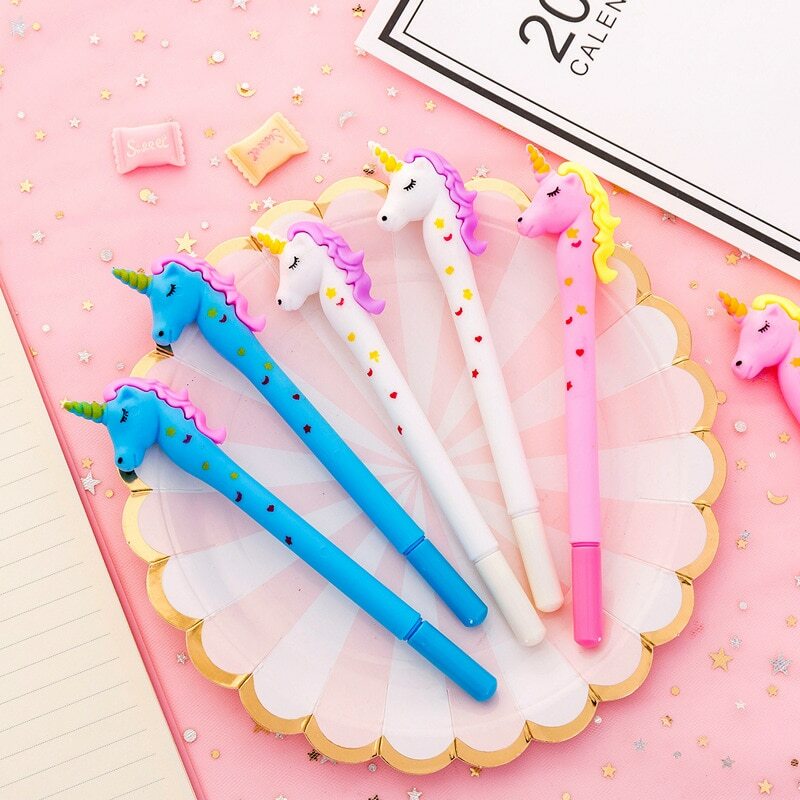 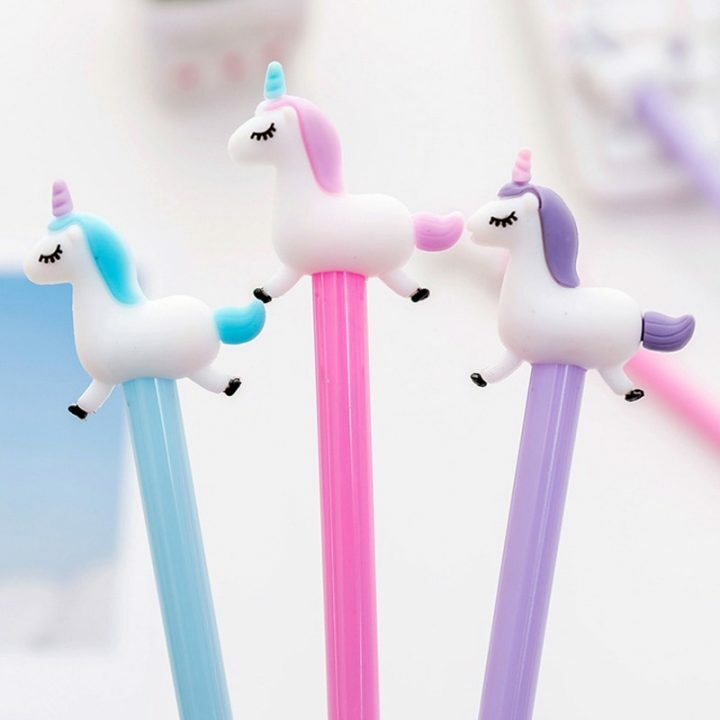 The Unicorn Gel Pen, with its bright colors and Unicorn theme, has been designed to not only be fun to use – but also to make that world of the imagination come alive each time the child looks down at a blank piece of paper.